Foreign real estate of Egypt is being presented by RD REAL ESTATE Company. 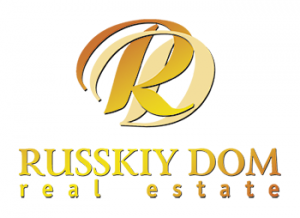 This is 1st Russian real estate agency in Sharm El Sheikh established specially for potential buyers who are showing bigger investment interest for the region.Our professional agents with pleasure will show you all possible to buy objects. RD Company main specialty is real estate sale in Egypt: apartments, villas & hotels. Foreign real estate in nowadays is very accessible by it’s price & prices are increasing each year & that is why buying real estate in Egypt is good investment.